46. White, delicious to the drinkers. 3. having no “ghoul” (hurt, abdominal pain, headache, a sin) in it, which is what affects one who drinks it in this world, of headache, pain in the stomach and loss of reason. In Soorat al-Waaq’iah it says:“Wherefrom they will get neither any aching of the head” [56:19], i.e., they will not get a headache from it. 4. “nor will they suffer intoxication therefrom”, unlike the wine of this world which causes them to lose their minds. See: Tafseer Soorat al-Saaffaat by Shaykh Ibn ‘Uthaymeen, p. 107-109. The wine of the Hereafter is good, and does not cause any intoxication or harm. As for the wine of this world, it is harmful and causes intoxication. In other words, in the wine of the Hereafter there is no ghawl (intoxication) and the one who drinks it will not become intoxicated; it does not cause him to lose his mind and it does not cause physical harm. As for the wine of this world, it is harmful to mind and body alike. 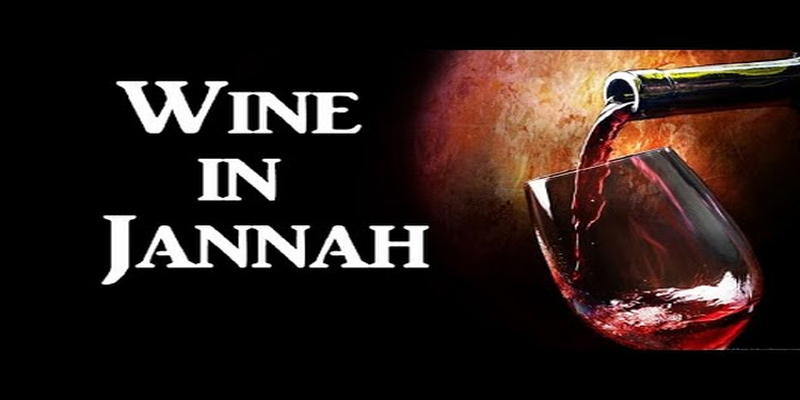 None of the harmful effects in the wine of this world will be found in the wine of the Hereafter. And Allaah is the source of strength.